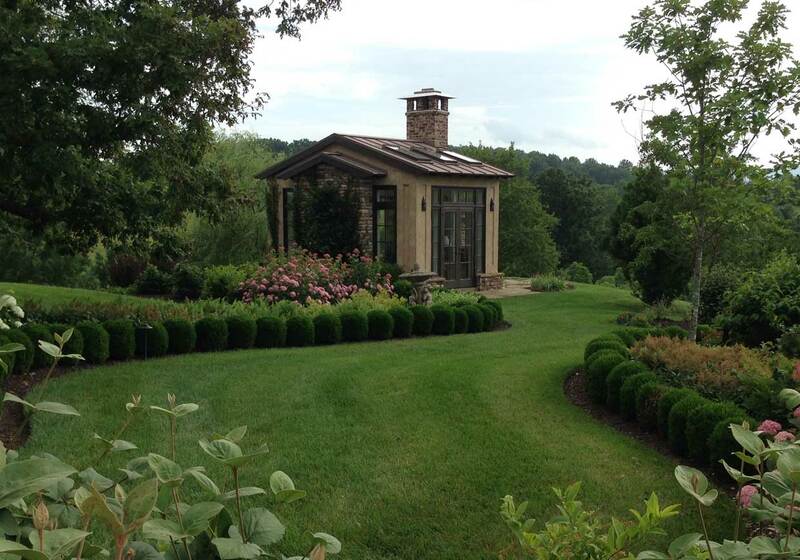 Earth Effects Landscaping, LLC is owned and operated by Dave Thorpe with over 30 years of experience in the landscape industry. We want to put that experience to work for you. 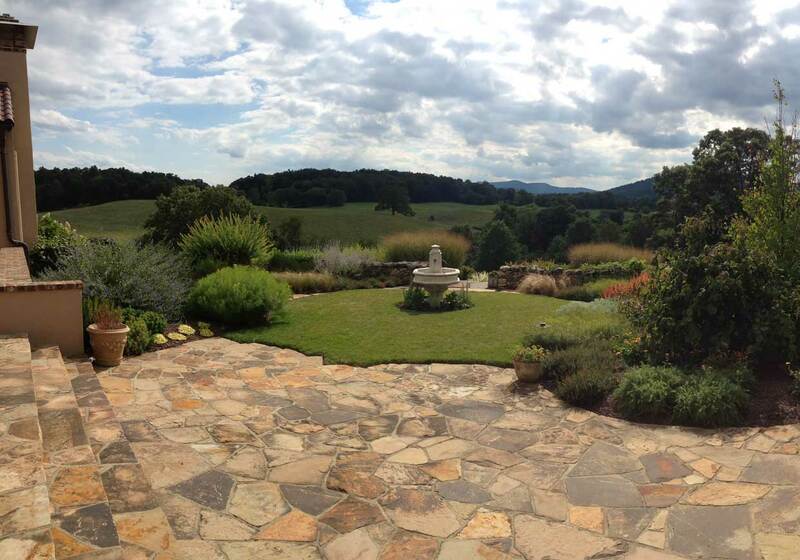 We are a full service, licensed and insured, landscape company providing excellent lawn care and landscape service for residential & commercial properties in Fauquier county and surrounding areas. State of Virginia licensed and certified for applications of pesticides and fertilizers. We accept Visa, MasterCard, and Discover to give you the payment options you need to make your yard beautiful. And of course, we give Free Estimates! 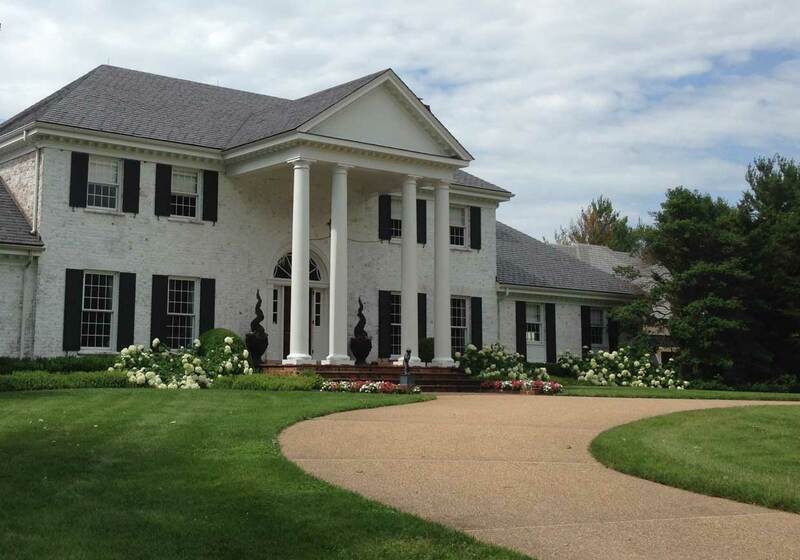 Earth Effects Landscapes, LLC is providing installation and lawn services in the Northern Virginia counties and communities, including Fauquier, Marshall, Warrenton, Middleburg, Haymarket, and Front Royal.